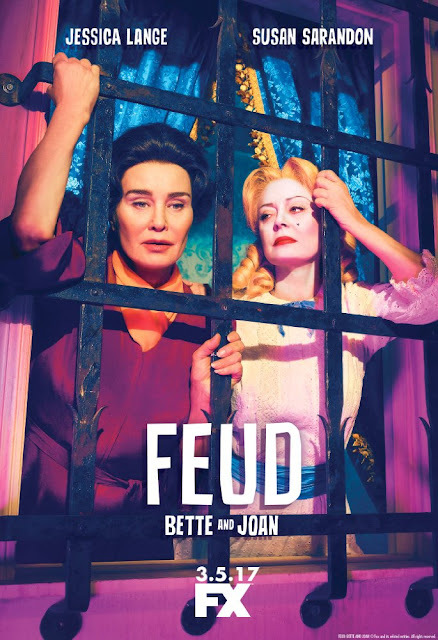 Anybody else been watching Feud? I have been and I'm loving it. 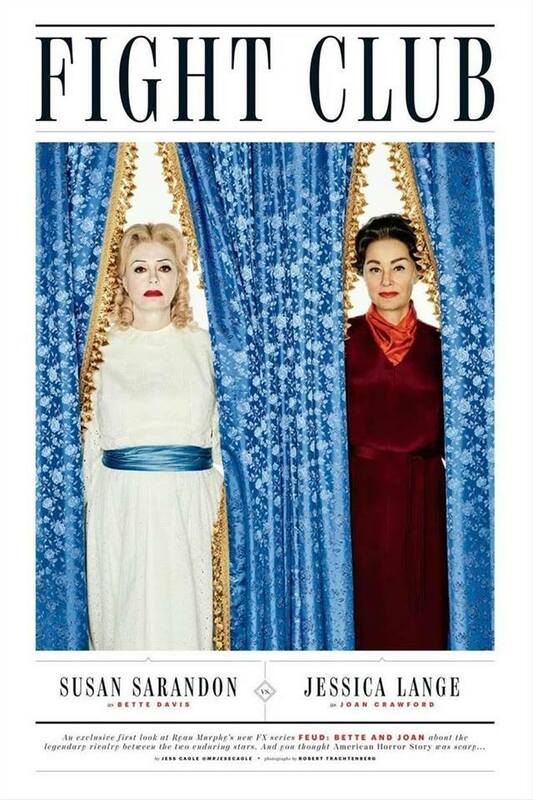 I knew of the long-standing feud between Bette Davis and Joan Crawford. I didn't really know what was behind it all. I'm sure the tv series is a very exaggerated version of what actually went down, but it's so deliciously scandalous. Highly recommended.